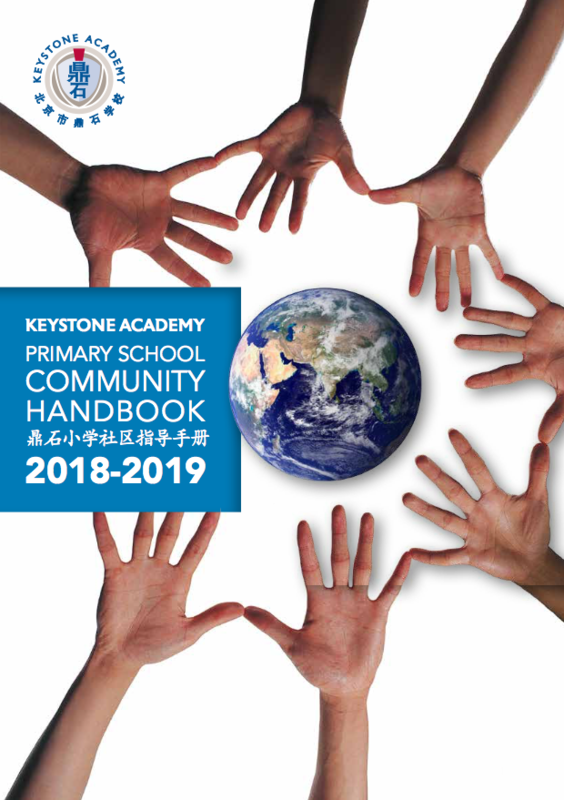 The advising system provides a mechanism for students to cultivate a strong relationship with an adult mentor who is responsible for the development of a meaningful educational plan and will be helpful in crafting a unique experience for each child at Keystone Academy. Advisors are teaching and support staff members of the Academy. Each advisor will have 5-8 advisees for whom he or she is responsible. Formal advisor meetings are scheduled weekly and informal meetings are arranged throughout the week as needed. Parents are partners in our advising program and will develop their own relationship with their child’s advisor. The advisor is the first point of contact for the family.